One of our friendly staff will help you arrange a booking. We understand how losing some or all of your natural teeth can impact on your life and we will endeavour to create dentures that suits you. For quality dental care and friendly service, visit our clinic in Midland for your dentures. Foothills Denture Clinic is a Midland based denture clinic in the Perth area located at Shop 4, 16 The Avenue, Midland. Over 40 years’ experience in the industry is only one of many reasons why you should consider Malcolm McArthur for your next denture relines/repairs, mouthguards and new dentures in Perth. 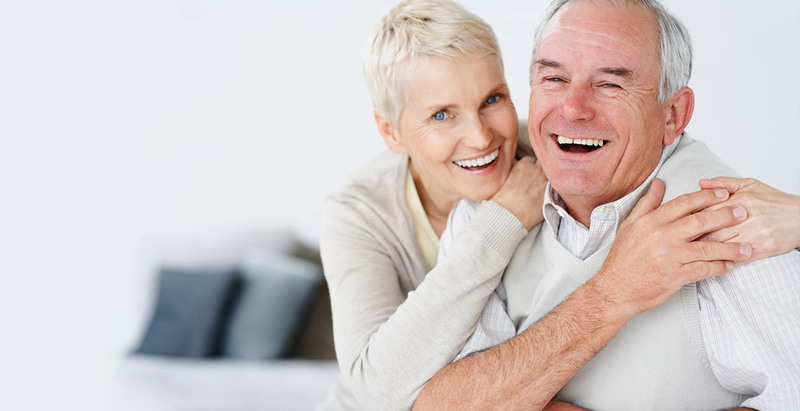 We offer denture repairs and denture relines in the Perth area. Both services can be done within the day and usually while you wait. If you live in the Midland area and your dentures require emergency attention, contact Foothills Denture Clinic. We ensure that your denture emergency is attended to promptly. Whatever sport is played, the right gear is needed to reduce the risk of injury. Mouthguards offer your teeth and jaw the protection they need. Foothills Denture Clinic can custom make sports mouthguards in Perth so it fits perfectly.